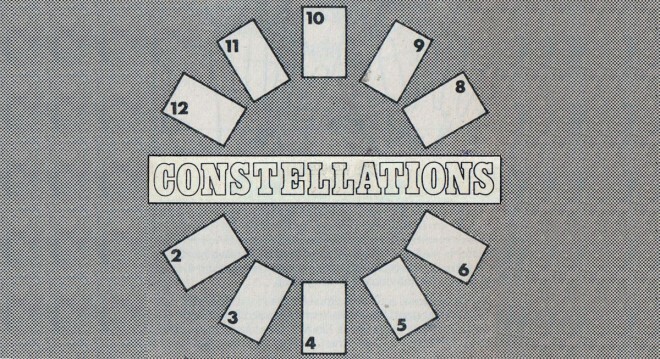 Very excited to announce that I will be part of a working group – a small assembly of people brought together to study a situation or problem, reporting on what has been discovered – Constellations gives eight artists the opportunity to come together to study socio-political contexts as the site for their artistic practice. Group members: Beverley Bennett, Connie Butler, Ting-Ting Cheng, Edmund Cook, Carla Cruz, Sophie Hoyle, Gal Leshem, Camara Taylor. Running from October 2017 – May 2018, the group will explore different methods and approaches to artistic research and community-orientated practice, through a series of day-long monthly workshops hosted by Flat Time House. Each session will be led by an invited guest, the first four guests include; Ain Bailey, Jasleen Kaur, Rory Pilgrim and Rehana Zaman – the other workshop guests will be invited by the group. Alongside the workshops, there will also be budget and curatorial support to programme two public events, the form and content of which will be shaped and determined by the group collaboratively. The programme will support artists to develop their practice, collaborate with others, access new networks, and spend time at FTHo as a place to study and research between the monthly workshop sessions. Constellations has been conceived by UP Projects in collaboration with FTHo and draws on the history of John Latham’s house as a site of experimental art education where students, artists and the wider public can come together to test the boundaries of what is teachable and knowable.